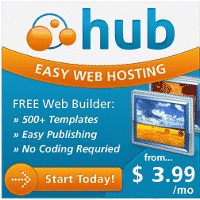 Links contained on this site may be affiliate links. If you make a purchase, I would receive a small commission, at no additional cost to you. The authors detail 5 laws to Stratospheric Success, which are all super relevant to creating an online business and life in general. The idea being, if you recognize these laws and focus your actions around them, success will soon follow. 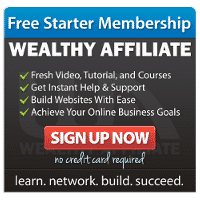 If you’re struggling with your online business or not achieving the level of success you’d hoped for, this one will help you focus on what matters most. 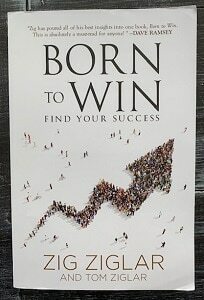 In Born to Win, Zig created one final book that combined all his past books and life work into a single easily digestible book for the ages. 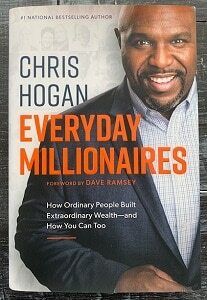 Everyday Millionaires – Chris Hogan and the team at Ramsey Solutions did the largest ever study of over 10,000 millionaires to find out how they got there and how you can too. Reading at least one book per month is one of the factors that most millionaires have in common. 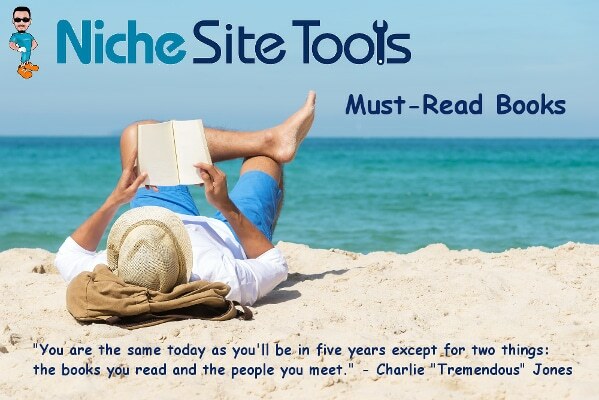 That provided some motivation to read more and share the recommendations here with you! 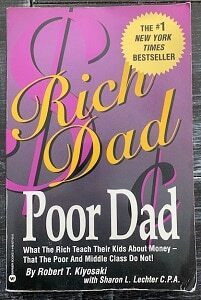 Rich Dad Poor Dad – This is the book that changed my way of thinking forever and got me started with building websites for passive income. 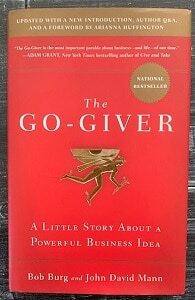 I read this book back in 2001 and I registered my first website shortly afterwards. It holds a special place on my bookshelf and will always be one of my all time favorites.